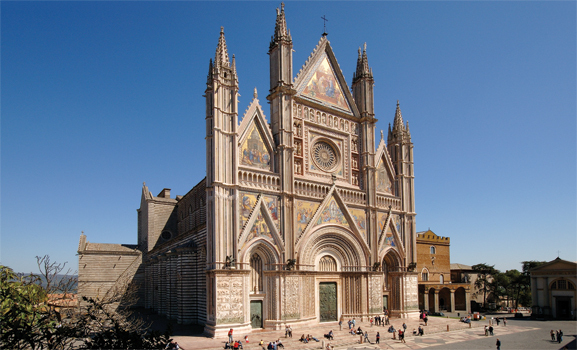 An architectural masterpiece in the Gothic and Romanesque styles. 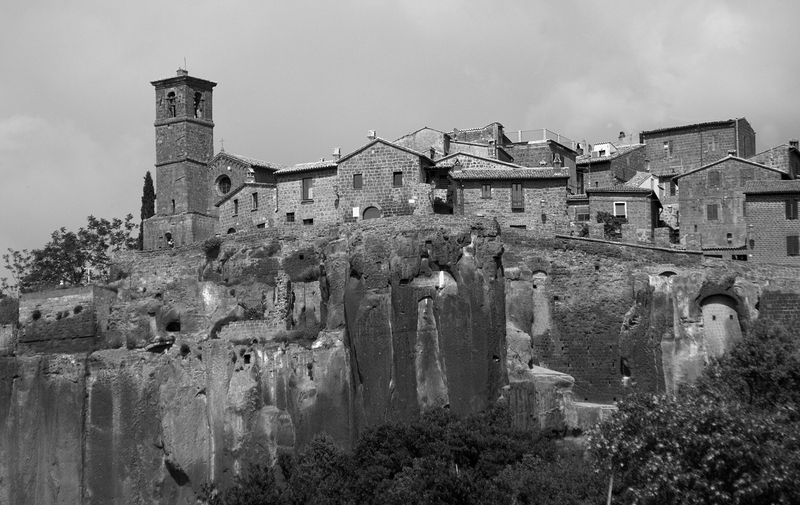 Its construction dates back to the 1290 commissioned by Nicholas IV, to celebrate the miracle of Bolsena (1264), which is on display in the chapel of Corpus Domini. 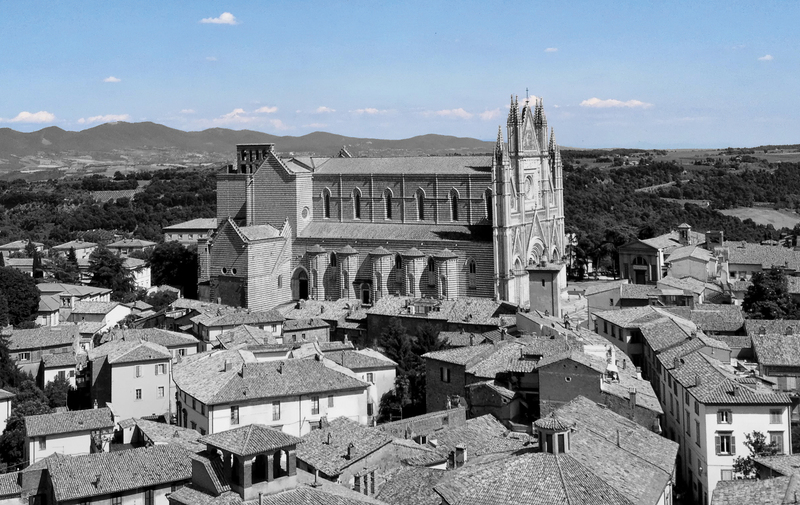 The Cathedral is steps away from Ristorante Maurizio. A 14th century palace in the Gothic and Romanesque styles. Originally built for the Capitano del Popolo (Captain of the People), one of the most respected representative of the city in medieval times. Just a 3 minutes from Ristorante Maurizio. This impressive Well was commissioned by Pope Clement VII in 1527 and designed by Antonio da Sangallo the Younger, this well is a wonderful example of architectural genius. 13 meters in diameter and 62 meters deep, with a two staircases system who never meet.It is a 248 step climb – Admission € 4.50 – (€ 3,50). 10 minutes from Maurizio Restaurant (3 minutes by minibus from Piazza del Duomo). 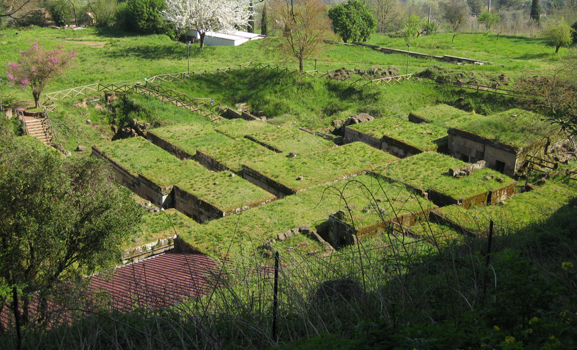 A complex of Etruscan tombs at the edge of the city. You can visit what is a veritable city of the dead. 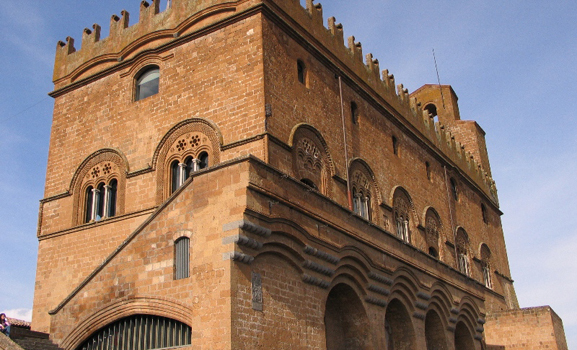 The objects from the tombs can be seen in museums of Orvieto – Admission € 3.00 – (reduced € 1.50). 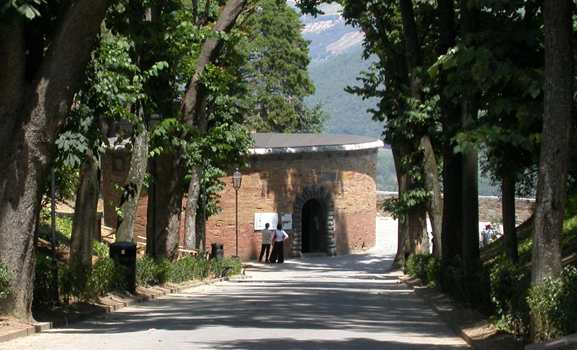 A 15 minute walk from Ristorante Maurizio. 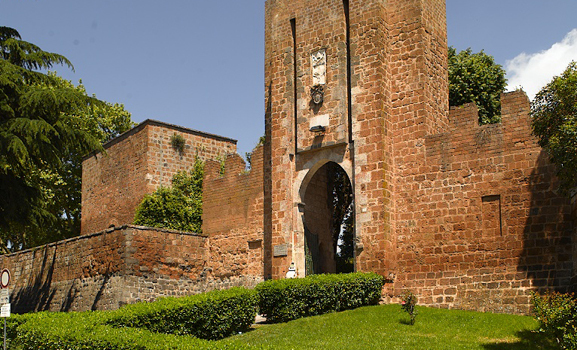 This ancient fortress stands on the edge of the city gate. Today it is Orvieto’s communal gardens, where you can still see the ancient walls and enjoy a beautiful view of the valley below. Just a 10 minute from Ristorate Maurizio or 3 minutes by minibus from Piazza del Duomo. 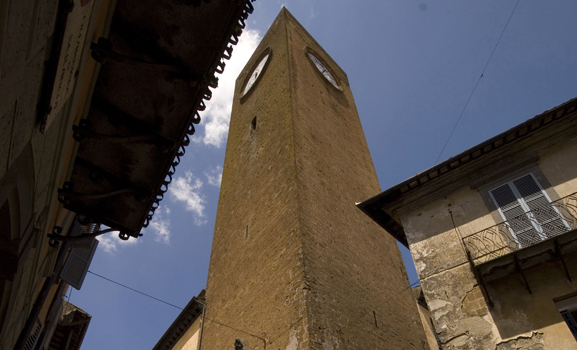 With its height of over 50 meters and located at the intersection of the two main streets of Orvieto (Corso Cavour and Via del Duomo), this tower offers a breathtaking 360 degree view of the city – Admission € 2.80 – (reduced € 2.00). A 2 minute walk from Ristorante Maurizio. Click here for a list of other useful numbers.